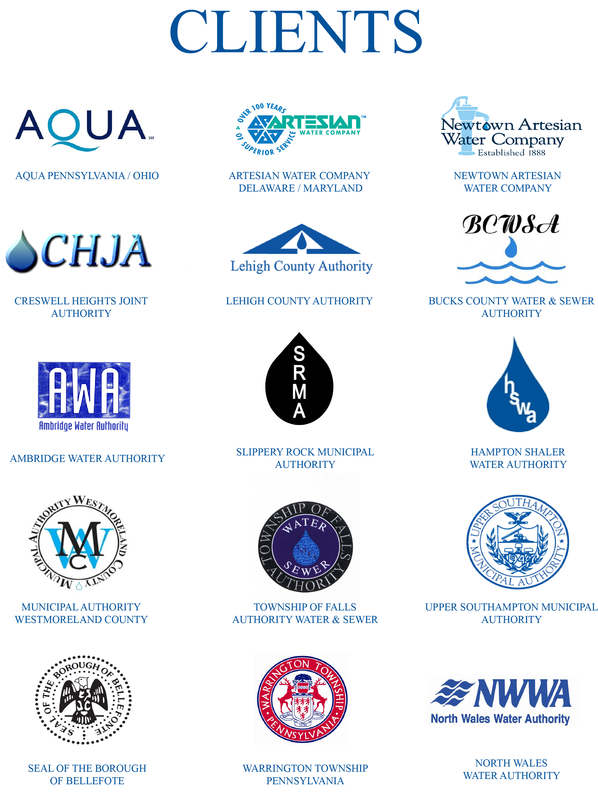 NAWSC offers a Cross-Connection Control (CCC) Administration Program for utility, municipal, and privately owned water distribution systems to support enforcement of their cross-connection control programs. Ours is a complete start-to-finish outsourced solution – from sending compliance notices to tracking final compliance results. This program is ideal for water service providers who wish to maintain an effective cross-connection control program for their system to protect their customers and water supply, but are not equipped to handle all aspects of the process themselves.